Build strength, endurance, and healthy habits! This class focuses on becoming a better YOU! Whether you are a beginner or advanced, we modify the workouts according to each person. 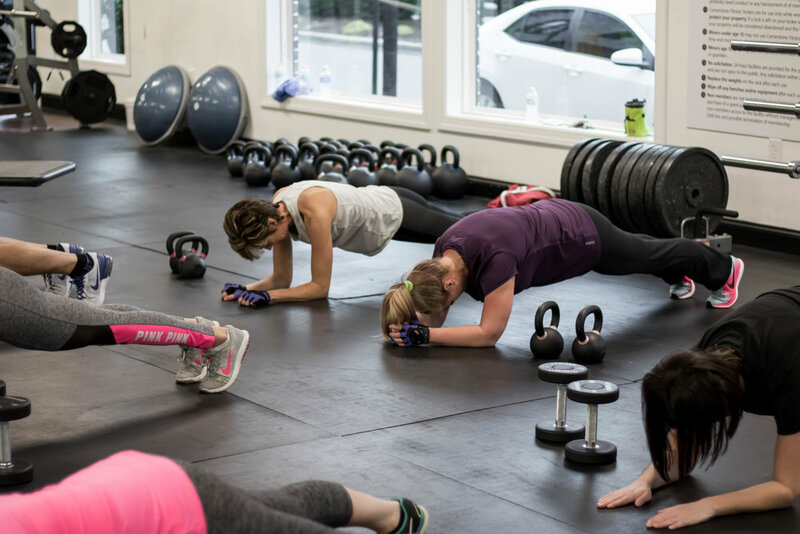 Our instructors teach proper form, keep everyone accountable, and make sure that you are getting a killer workout in while having fun! Enjoy this high intensity, fun, energetic class! 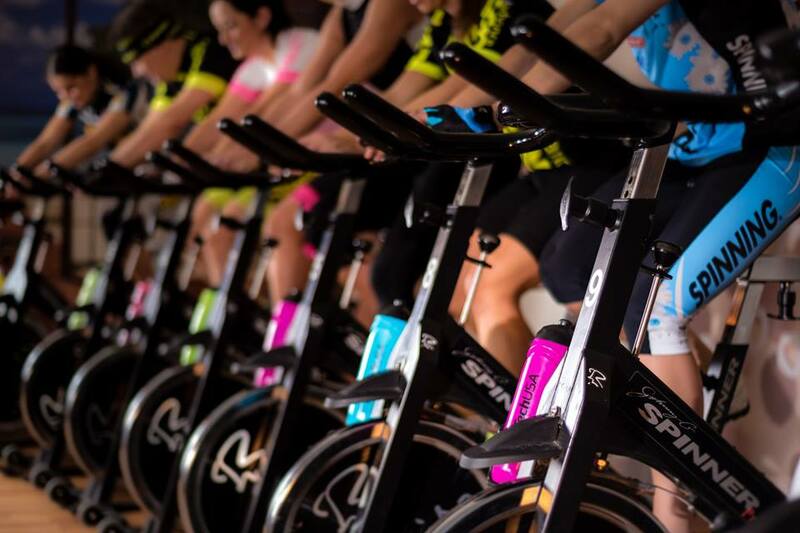 If you are looking for a form of vigorous aerobic exercise that doesn't hurt your joints—spinning may be the ideal way to keep your heart and body in shape! Improve your cardio, build lean muscle, and burn a ton of calories...all while having SO much fun!